Sony has taken one of our favorite mirrorless cameras and bolstered the performance to make the Alpha A7R III a much more capable and well-rounded camera. We can't wait to get our hands on one for our full review. The Sony Alpha A7R Mark III Digital Camera was added to the Digital Cameras category in July 2018. 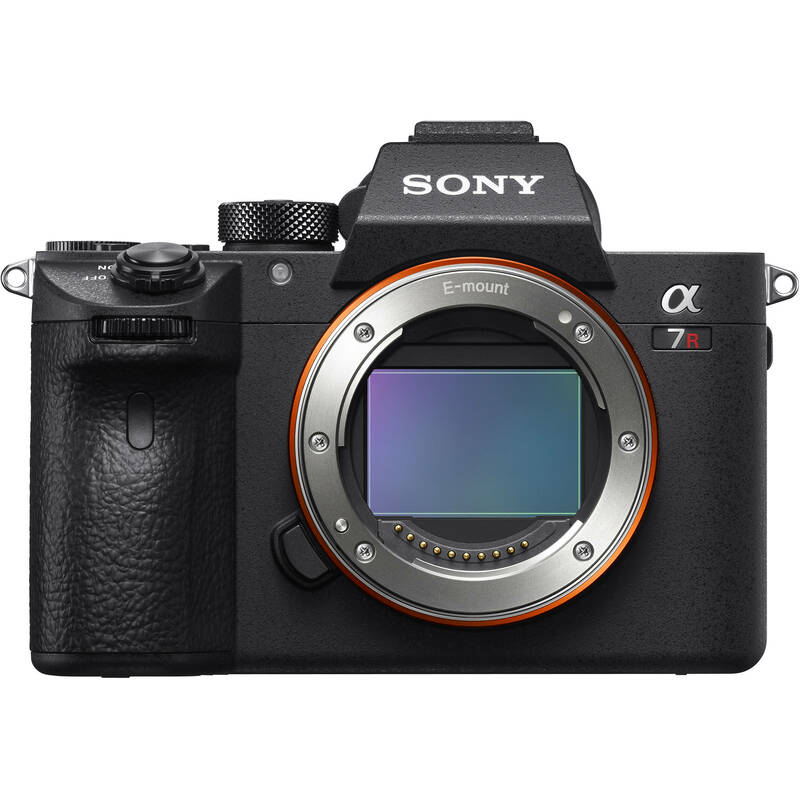 The lowest price GetPrice has found for the Sony Alpha A7R Mark III Digital Camera in Australia is $3,549.00 from Becextech. Other merchants who stock it are Becextech, Digital Camera Warehouse, Etoren, Camera-Warehouse, Video Pro, Amazon AU, Ryda Dot Com, Sony Store Online, Camera House, Dirt Cheap Cameras, CameraPro.